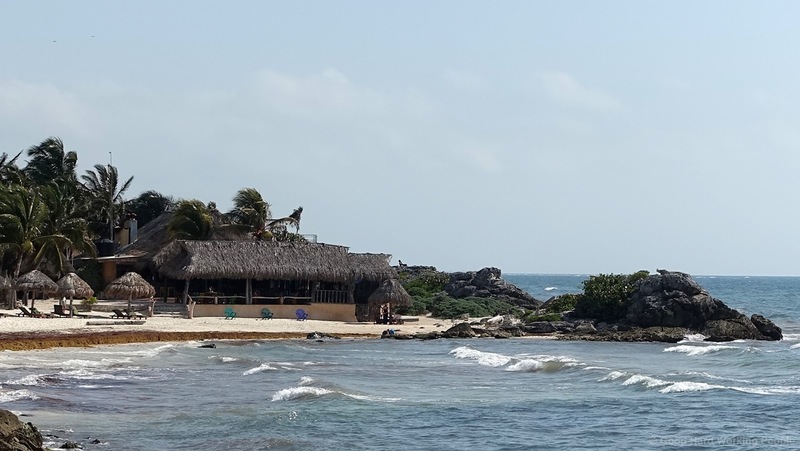 The town of Tulum, Mexico, on the Caribbean coast of the Yucatan Peninsula is the perfect vacation spot if you like sunshine, beach, ancient ruins, good food, good drinks, nearby cenotes, iguanas and small hotels. I do! If you're looking for big resorts and all the amenities of that sort of vacation, Tulum is not for you. This video is an extended version of the 1-minute video "Tulum (Mexico) – In Another Minute (Week 261)" - which I published last year. If you want to know more about Tulum and my experience there, please check out that post. You can look at pictures of Tulum and the surrounding area in the In Another Minute 2015 Flickr album and on my blog: Photos from Tulum, Mexico.